Turkey’s second largest aluminum cable plant was opened by the Minister of Economy Elitaş and the Youth and Sports Minister Kılıç. The Minister of Economy Mustafa Elitaş congratulated Borsan Group Chairman Adnan Ölmez on the fact that the giant plant that he opened in 7 months in Samsun is an important example in terms of describing the point reached by Turkey. 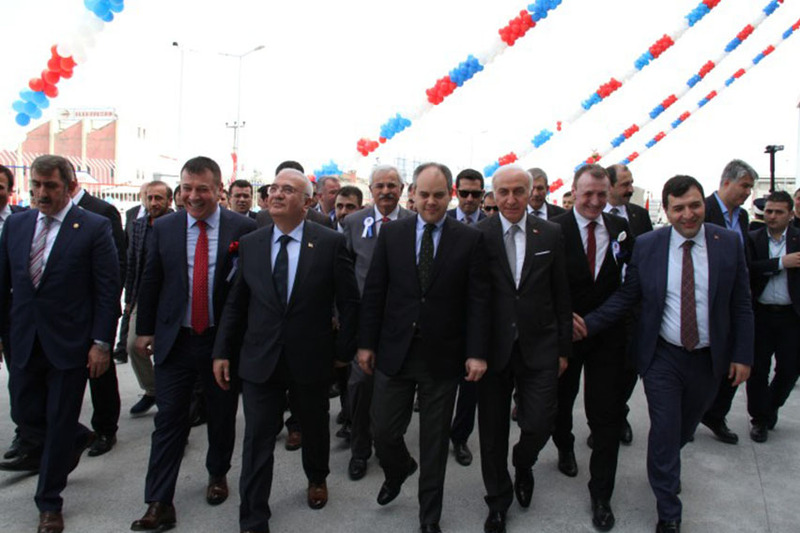 The opening ceremony of Turkey’s second largest aluminum cable factory, which was established on a covered area of 40 thousand 500 square meters and cost 110 million liras in Samsun Central Organize Industry, was held. Speaking at the opening speech, Borsan Group Chairman Adnan Ölmez said, “The Borsan Group has been operating with 15 companies within its 32 years of experience and 5 of these companies directly employ 2 200 people in Turkey. 4 continents export to 65 countries of the world and it is the market leader in 11 out of 65 countries that export. This is the best selling brand or the most trusted brand on the market and on the shelves in these countries. 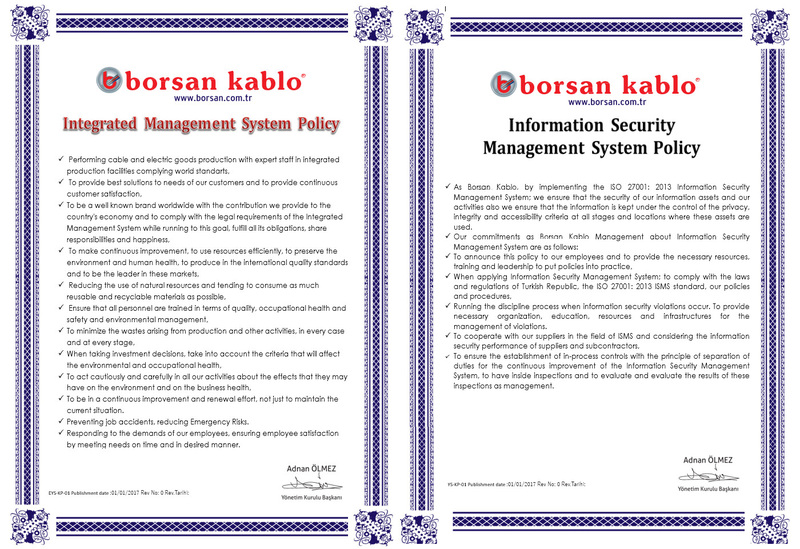 In previous years, we, as Borsan, have been producing quality goods in our country with national or international quality certificates or in the technological machines we use. But now we do not buy quality goods. Because this is now our standard as Borsan. You can build factories, but we know that building a brand is a tough job. We are working differently to move our mark to the point where we are now. Our new investment has a total closed area of 40 thousand 500 square meters, an open area of 7,500 square meters, an annual total of 25 thousand tons of aluminum smelting capacity on a total of 21 thousand square meters of land and employing 220 people directly. Land, infrastructure, building, machinery and operating costs cost a total of 110 million TL. We finished this building in 6 months. We finished the whole machine sub-structure in 30 days and started production on January 16, 2016, ” he said.